Shahzad, son of veteran actor Javed Sheikh, and Hina tied the knot in 2012. 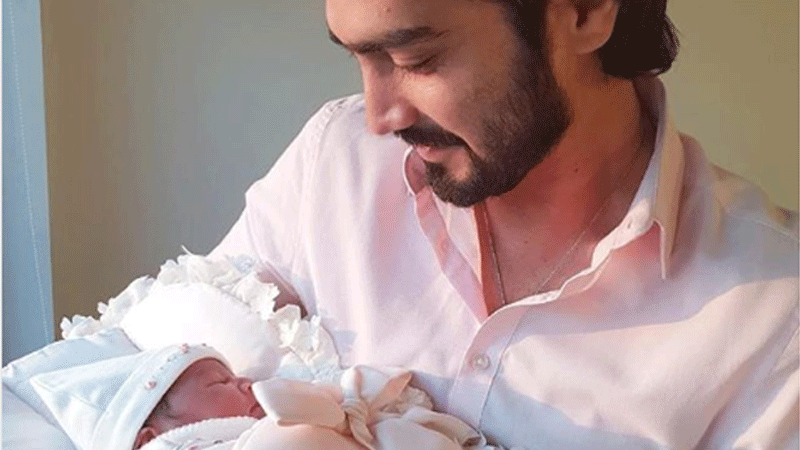 Actor Shahzad Sheikh and wife Hina Mir have welcomed their second child, a baby girl! 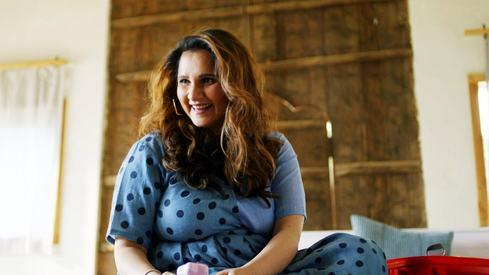 The couple have named her Anaya. The Karachi Se Lahore actor broke the news on social media with a photo of him and his baby daughter. 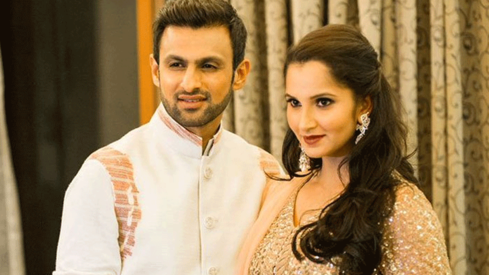 His sister and second-time aunt, Momal Sheikh also congratulated the couple on the big news. Shahzad, son of veteran actor Javed Sheikh, and Hina tied the knot in 2012. They had their first child, Shahmir Sheikh in 2015.